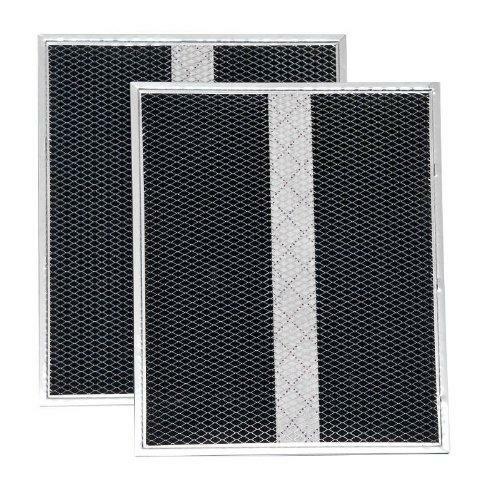 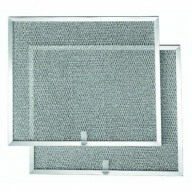 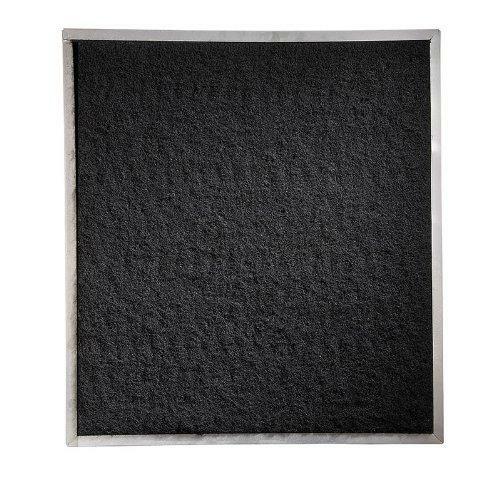 Non-Ducted Filters for 30 In. 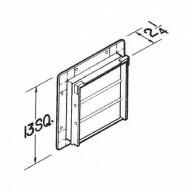 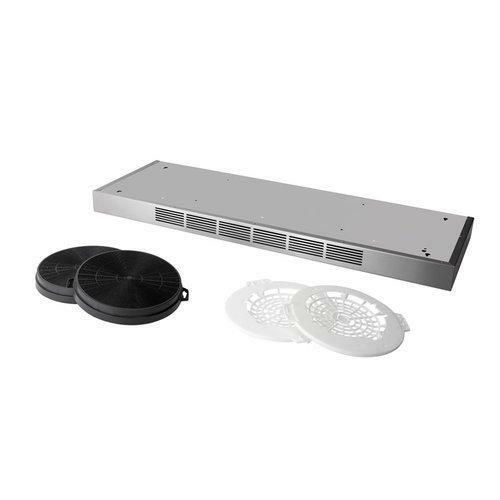 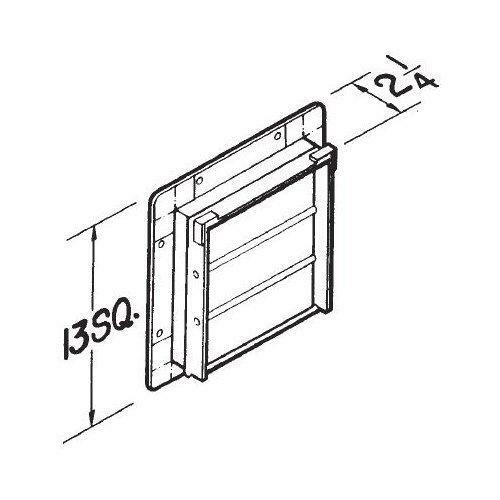 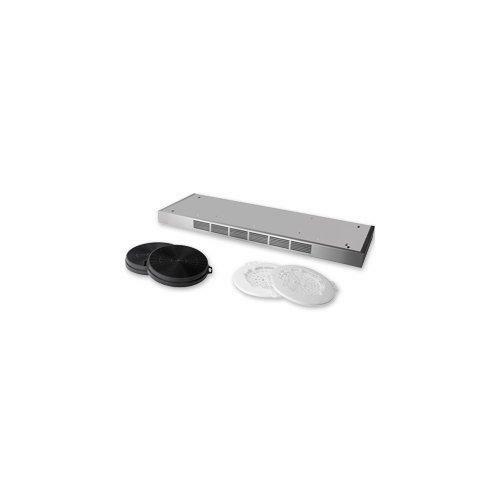 Allure Series Range ..
Wall Cap w/ Gravity Damper, 13-1/8"sq., 10" Round ..
Rough-In Kit for RMIP Insert Using Exterior Blower..
RMP Series 36 In. 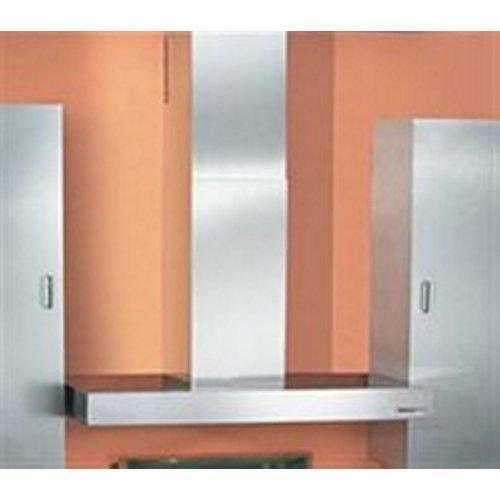 Backsplash with Folding Shelves .. 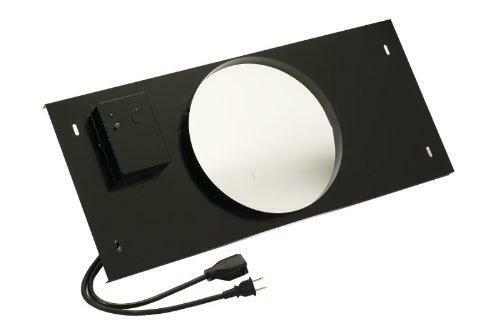 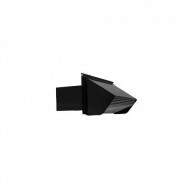 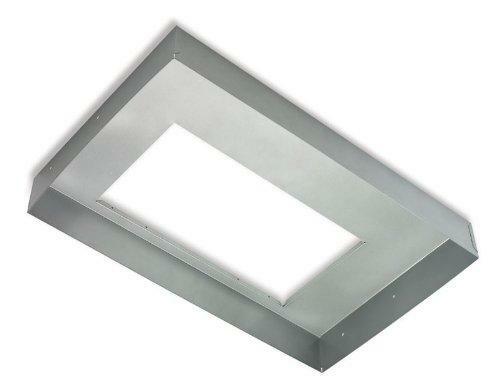 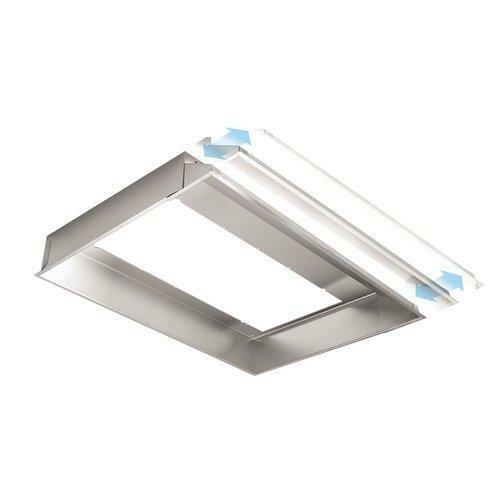 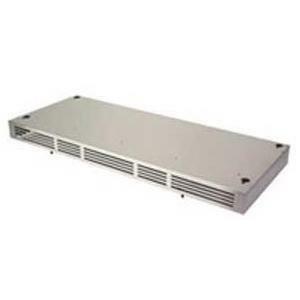 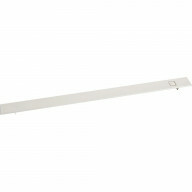 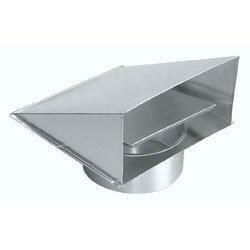 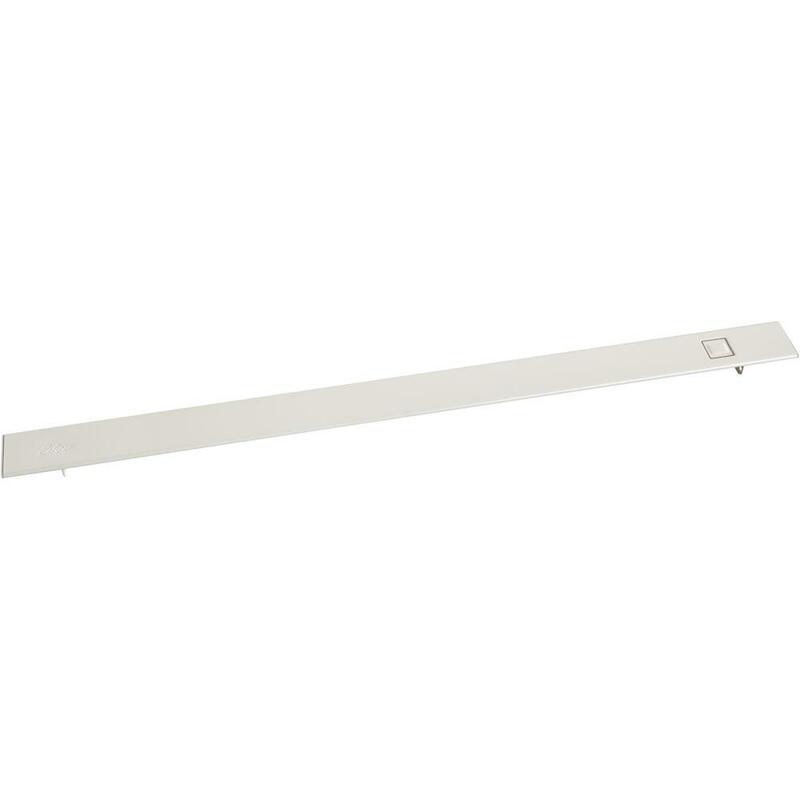 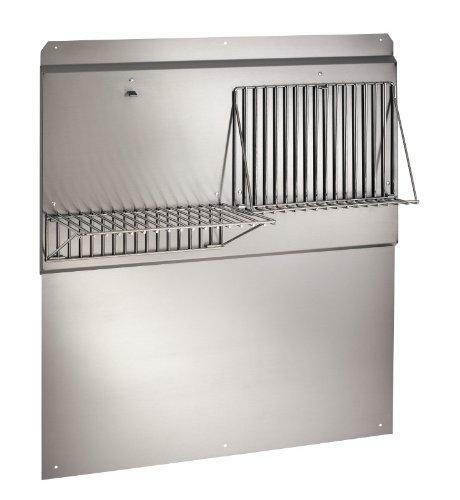 Optional Top Cover for Broan 27000/28000 Series Do.. Optional Non-Ducted Flue Extension for RM53000, 10.. 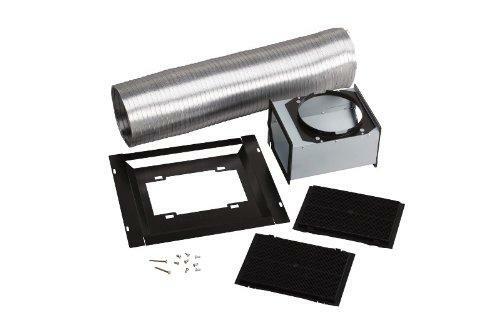 Optional Ducted Flue Extension for Elite 637004 an..
Non-Ducted Recirculation Kit for Pro-Style E60 Ser..
Non-Ducted Filters for 42 In. 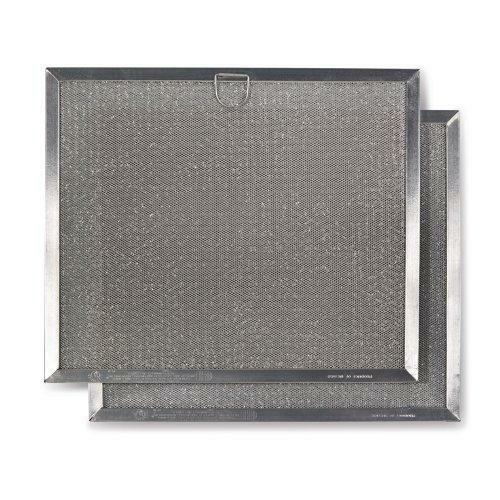 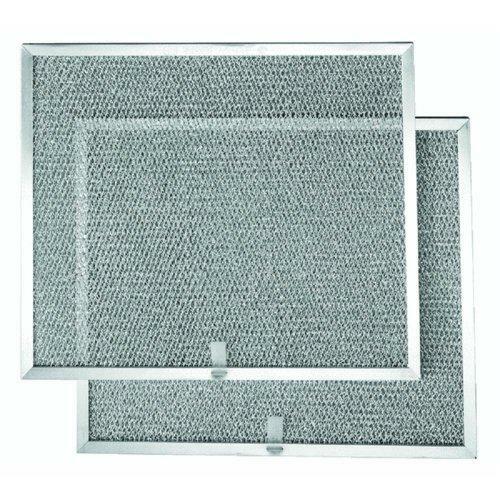 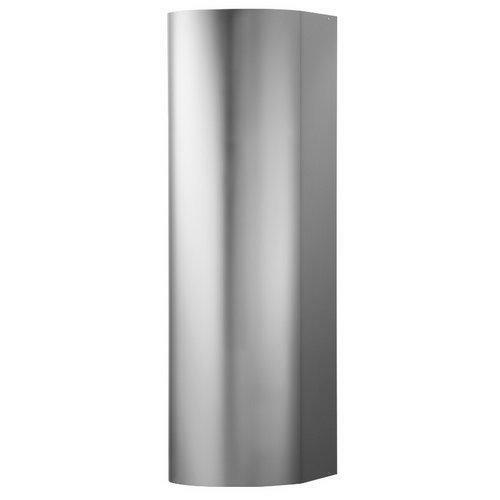 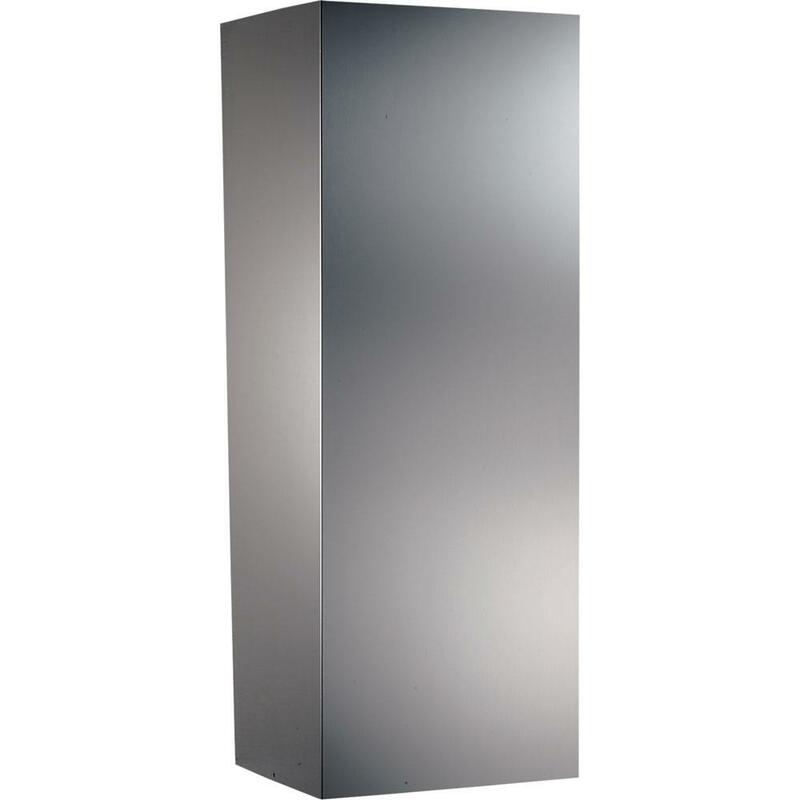 Allure Series Range ..
Non-Ducted Filters for 36 In. 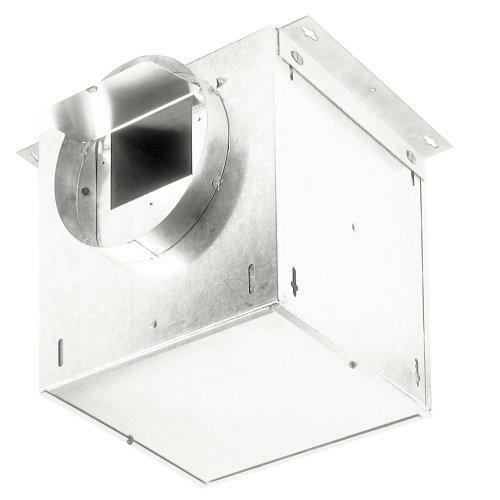 Evolution Series Ran..
Non-Ducted Filters for 36 In. 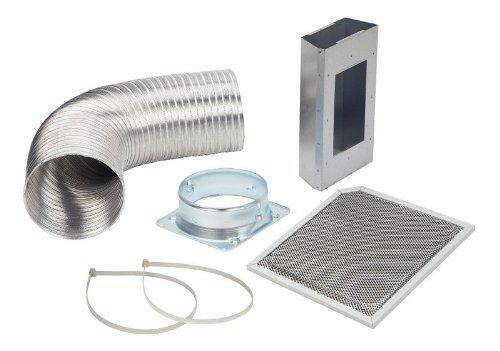 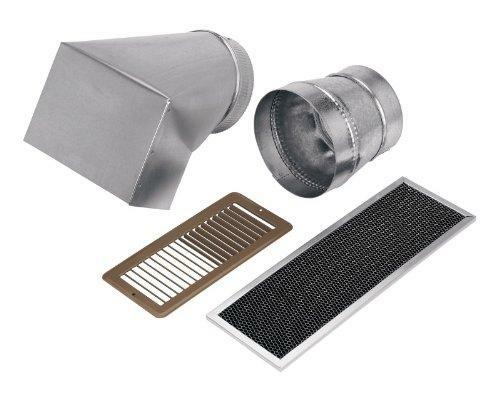 Allure Series Range ..
Non-Duct Recirculation Kit for EW58 Model Range Ho..
Non-Duct Recirculation Kit For Ew56 Model Range Ho..
Non-Duct Recirculation Kit for EI59 Model Range Ho.. 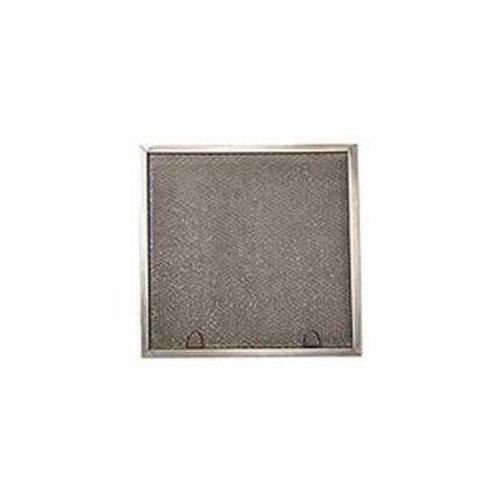 Grease Filter Replacements (Must buy 3-PACKS, 2 Fi.. 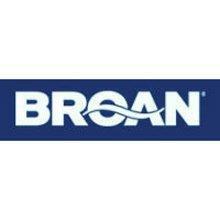 External In-Line Blower for Broan Elite and NuTone..